Expected Returns – Monthly Income, 100% returns, Day trading/futures/forex/commodity trading I have yet to see two consecutive profitable years in a row. 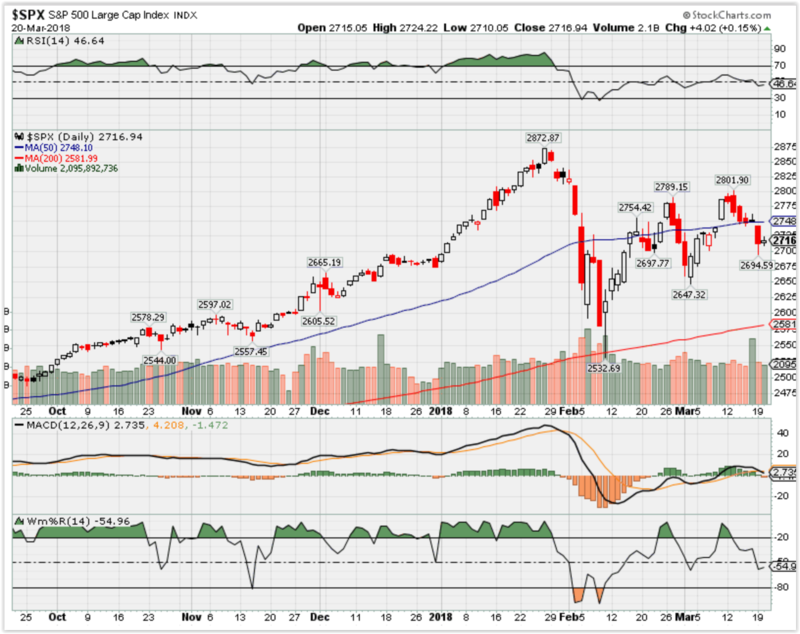 Where Will the SPX end March 2018? S. stock-focused funds took in $43.3 billion in fresh cash over the past week, a new record, according to Bank of America Merrill Lynch. The move comes barely a month after major indexes plunged into correction territory following an inflation scare. Investor pessimism is at its lowest level since early this year, according to the American Association of Individual Investors survey. With the market correction barely a month in the rear-view mirror, investors have jumped back into stocks in record numbers. Stock-focused funds took in $43.3 billion in fresh cash over the past week, a new peak that reverses much of the angst over the past several weeks, according to Bank of America Merrill Lynch. Resurgent interest in equities came as stock market indexes staged modest gains. 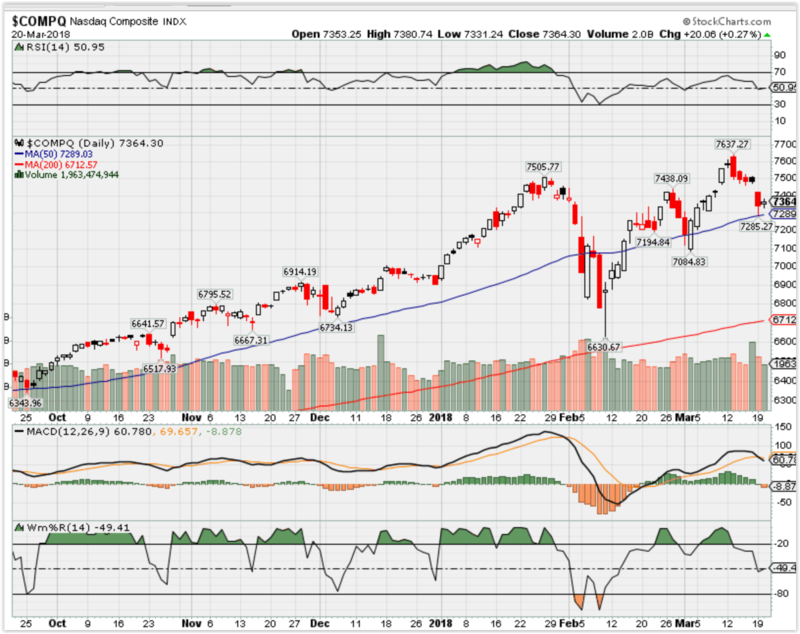 The S&P 500 was up about 1.4 percent for the week ended March 14. 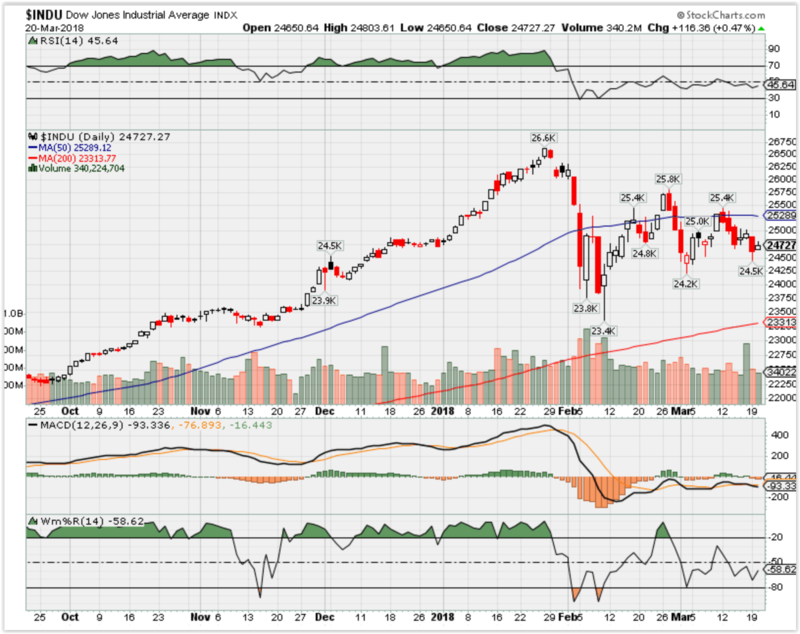 The Dow industrials were flat during the period. Investors had pulled $9.4 billion from stock funds the previous week. Bond funds also are looking up, with $2.4 billion of inflows, BofAML reported. The new money for stock funds amounted to nearly 0.6 percent of total assets, the best since September 2013. Distribution was widespread, with international funds taking in $53.9 billion and U.S. getting $11.1 billion. 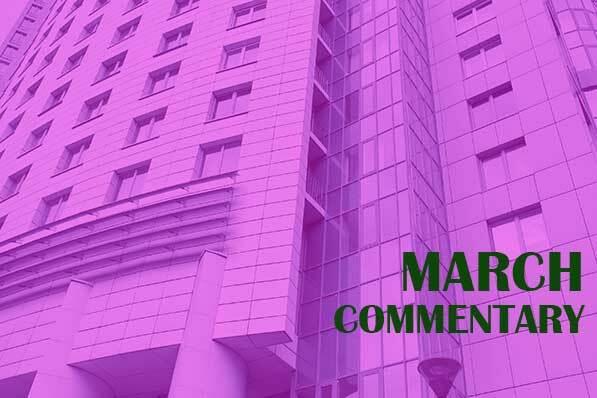 Market sentiment has improved since the major indexes tumbled into correction territory in early February following an inflation scare that generated worries over whether the Federal Reserve would raise interest rates more aggressively than anticipated. A correction is generally defined as a 10 percent or more drop from the most recent high. Pessimism fell to its lowest level since the first week of 2018, at 21.3 percent a drop of 7.1 percentage points, according to this week’s reading from the American Association of Individual Investors Sentiment Survey. For the year, stock-based ETFs have pulled in $82.7 billion while bond funds have seen $11.7 billion in inflows, according to FactSet. —Fund flows have been updated from an earlier version. Why does the US have a trade deficit and what caused it? SALT LAKE CITY — President Donald Trump’s impending tariffs on certain imported metals has been an interesting talking point in the business, economics and political communities since it was first announced on March 1. That announcement led to backlash and fear of a “trade war,” with multiple countries across the world threatening to impose tariffs on U.S. exports and local businessesand politicians wary about it. Trump announced last week that a 25-percent tariff would be applied to steel and a 10-percent tariff would be applied to aluminum imports by the end of March. Countries like Canada, Mexico and Australia were exempted from the initial tariff plan. Though Trump used a clause of the Trade Expansion Act of 1962 that allows a president to make the tariffs based on national security, according to Reuters, part of the rationale given for the tariffs has been related to the U.S.’s trade deficits with other countries. A trade deficit is created when a country imports more than it exports. Trump has referenced the U.S.’s $337 billion trade deficit with China in 2017 when discussing the issue, as well as deficits with the European Union. “The European Union, wonderful countries who treat the U.S. very badly on trade, are complaining about the tariffs on Steel & Aluminum. If they drop their horrific barriers & tariffs on U.S. products going in, we will likewise drop ours,” Trump tweeted on Saturday. So why does the U.S. have such a glaring gap in trade deficits with so many countries in the world? It mainly comes to two things: The U.S. consumes more than it produces and other countries are producing goods at a cheaper cost. “The excess of imports coming into a country essentially replaces manufacturing that could have been produced here in the United States. You can think of the imports as replacements,” explained Stephen Bannister, an assistant professor at the University of Utah’s Department of Economics. In a March 6 episode of NPR’s “Marketplace,” program reporter Ryan Kailath likened world trading to a sandwich. A person could buy all the materials to make a sandwich themselves, but in many cases, it might be more efficient to buy a sandwich from a restaurant. However, instead of a sandwich, countries import goods from other countries because it’s cheaper and easier than producing those goods entirely by themselves. Bannister said on an elementary level of economics that would mean American jobs are being replaced. However, he added the global economy is much more complex than that. Many products are now comprised of pieces built or assembled in different countries, known as global supply chains. Are trade deficits a bad thing? Well, that’s complicated. Globally, the deficit has also helped other countries move out of poverty since the U.S. began growing a trade deficit in the mid-1970s, Bannister said. However, the deficit means it’s possible that jobs are going overseas because the U.S. is importing materials from other countries than the U.S.
That said, Bannister points out a growing amount of manufacturing jobs are being lost to automation, and, since this isn’t a new issue, he added many people have moved on to other fields for work and the unemployment rate hasn’t been affected much by the deficit. It’s far too early to tell if the tariffs will benefit or harm the U.S. economy, but one thing is for sure: The U.S. trade deficit will likely remain after the tariffs are enacted. It’s one thing plucking up the courage to ask someone to dinner. It’s quite another to ask Warren Buffett. But that’s exactly what entrepreneur Kathy Xiaosi Gong, who was 24 at the time, did when she found herself in a room with the billionaire investor in Washington D.C.
“I saw my opportunity and I just had to take it,” Gong told CNBC Make Itat Money 20/20 in Singapore. Gong wasn’t even supposed to be there. It was a White House Mentorship and Leadership Program gala dinner for women aged 25 and over. She was several months too young but had pleaded with the organizers that her age did not limit her potential. After all, she had been named China’s youngest-ever national chess champion aged just 10. Though Buffett rejected Gong’s offer to join her for dinner, he did agree to have a drink with her for an hour. During the session, he offered her three pieces of advice. Before you go to sleep each night, ask yourself: Are you smarter, have you learnt something new? Always pick up the phone. In life there will be so many things you want to run away from, but you should always confront them head on. Be humble, no matter how high you rise. His advice seemed to work. Eight years on, now aged 31, Gong has launched a series of companies, most recently co-founding game developer WafaGames in 2017. The business works with breakthrough AI technology and has been acknowledged by MIT Technology Review. Gong was also featured as one of MIT’s 35 Innovators of 2017. During times of self-doubt, she still draws on that early encounter. “Sometimes I have to ask myself if I still have that courage of my 24-year-old self,” Gong said.